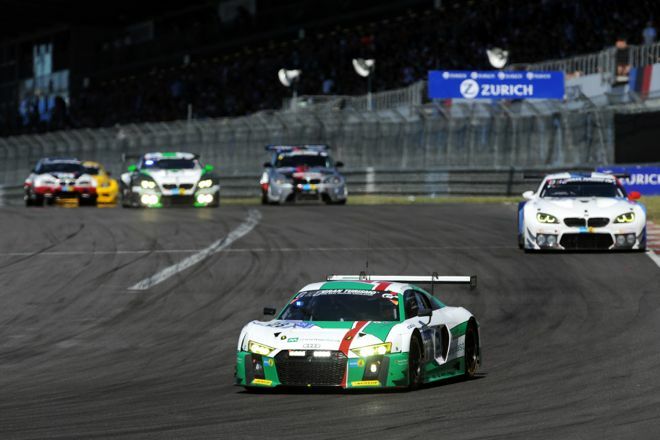 In what was his second N24 start, De Phillippi was tasked with driving both of Audi Sport Team Land’s R8 LMS GT3s. It made his experience of the grueling 24 hours even tougher, but the victory even sweeter. “The race was dry, and usually people usually fly off the circuit in the wet, but there were a lot of incidents,” he said when explaining how difficult his time in the cockpit was. “Inside our car (the No. 29, which he drove for all but one of his stints) it was extremely hot, too, and therefore mentally draining.